Apologies for my long silence and absence. But on the brighter side, I have excellent news. 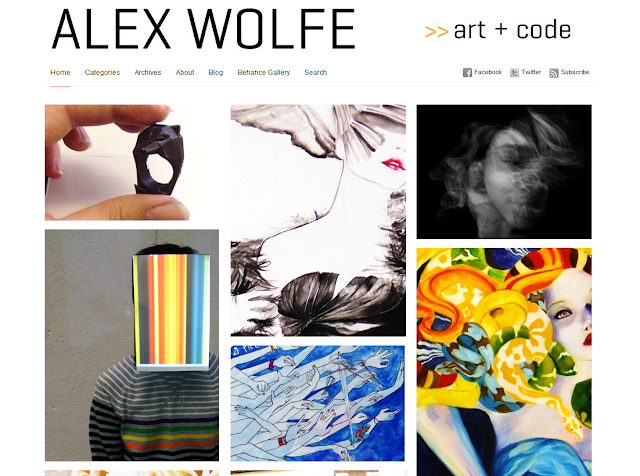 you can go check it out at alexkwolfe.com. I'm still working on getting it completely up to date, but my most significant projects are up there. 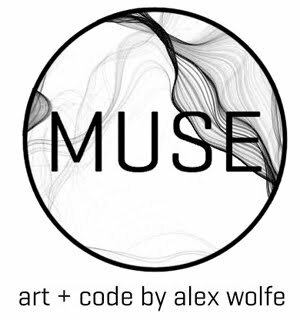 This means I can actually start using this blog, as what it was originally intended for, a place to post about works in progress, various obsessions, and anything else I find interesting rather than just a portfolio.